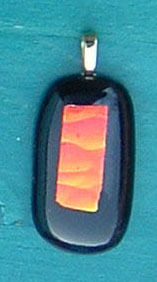 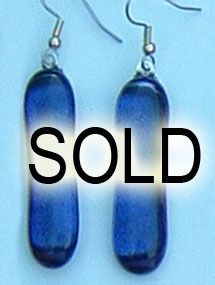 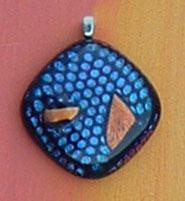 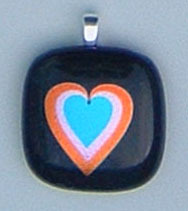 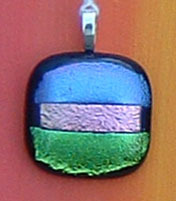 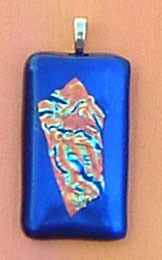 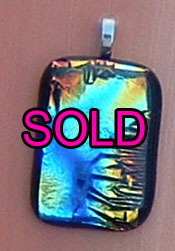 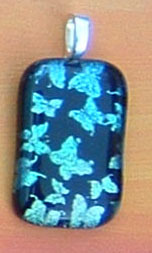 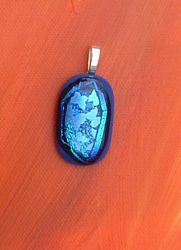 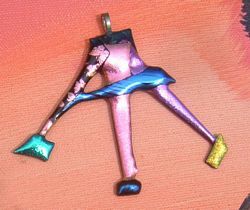 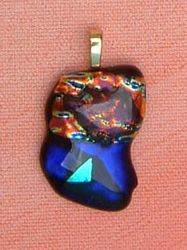 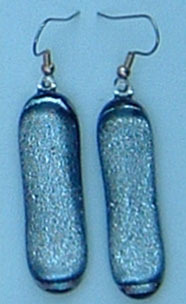 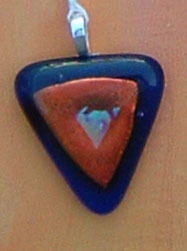 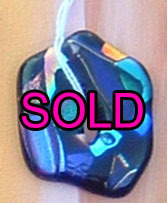 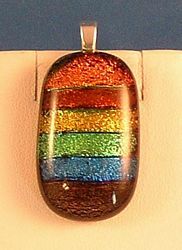 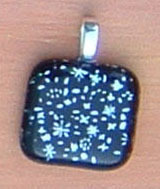 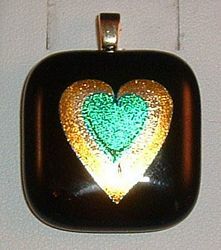 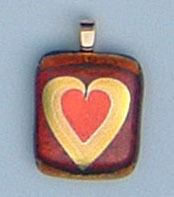 Sweet Earth Arts dichroic glass jewelry is dynamic, alluring and captivates anyone who gazes upon it. 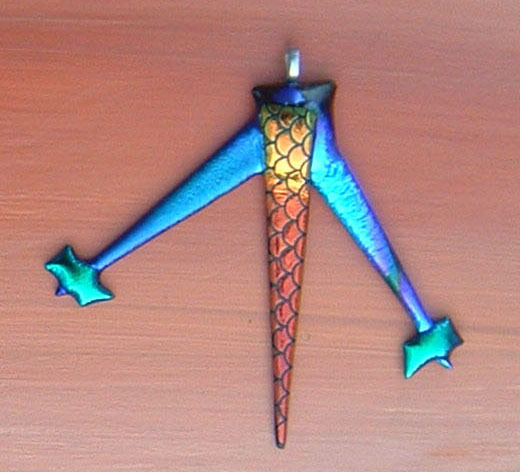 Magically enchanting. 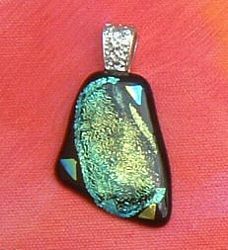 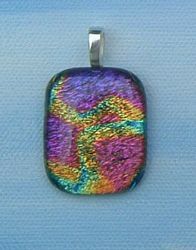 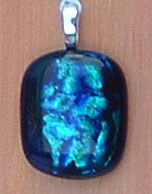 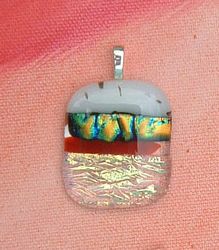 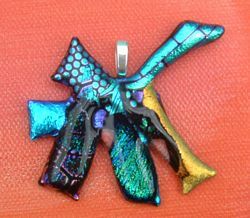 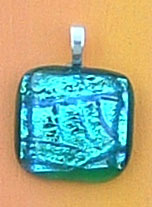 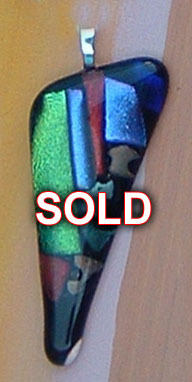 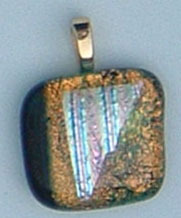 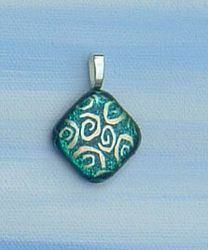 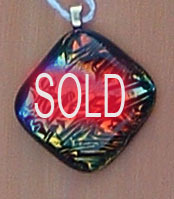 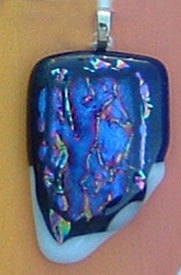 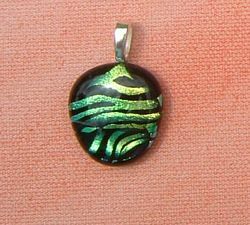 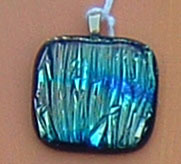 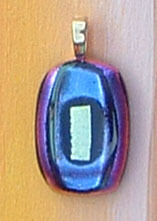 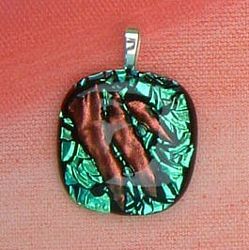 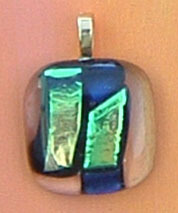 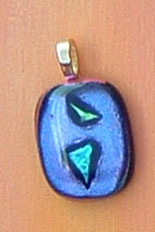 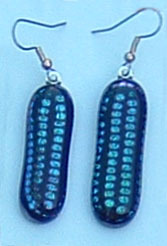 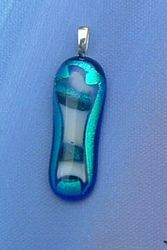 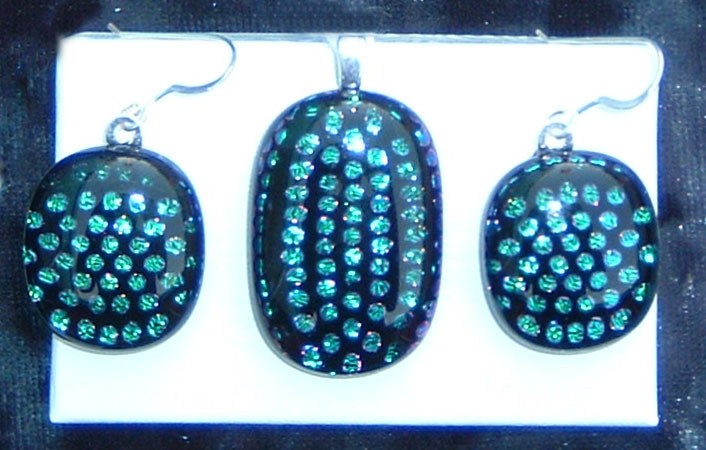 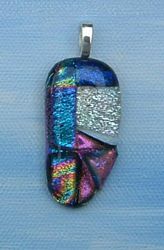 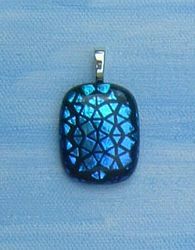 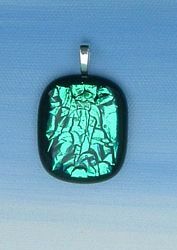 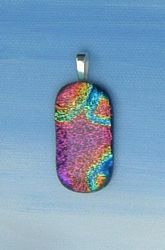 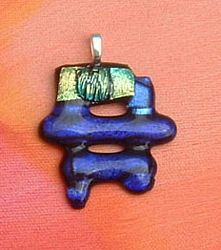 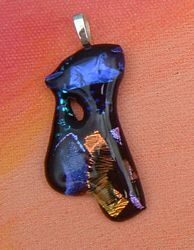 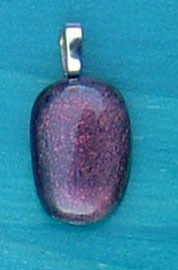 The use of dichroic adds a new dimension to your next jewelry selection and purchase. 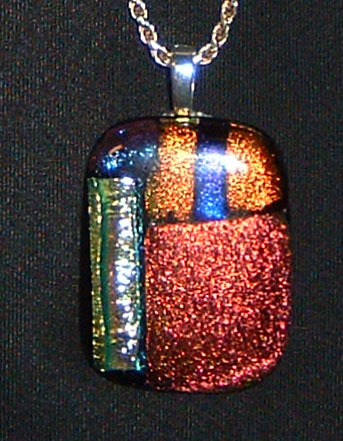 Visually stunning jewelry worn by you making you the extension of our art! 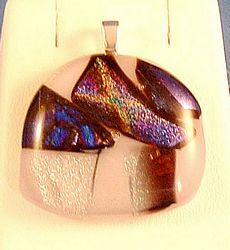 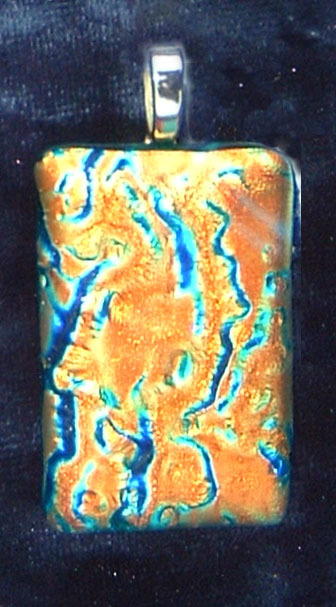 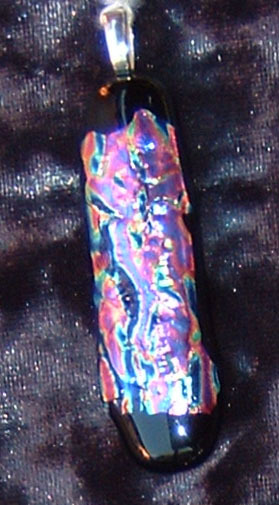 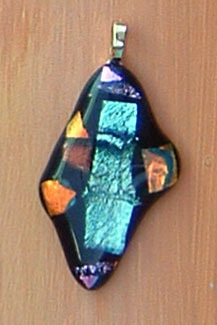 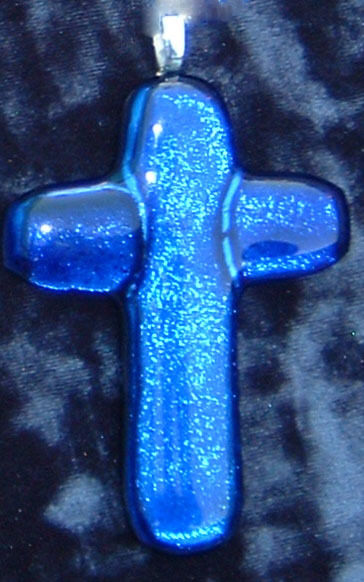 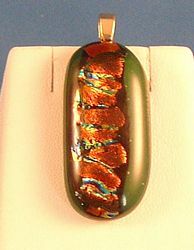 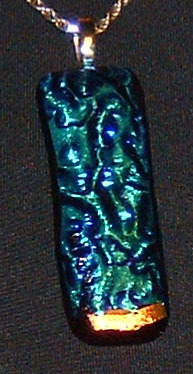 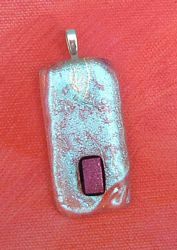 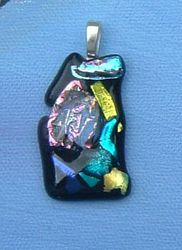 Dichroic glass energizes, compels and captivates - it is an amazing material that adds color and intrigue. 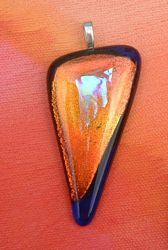 Brent Jordan and Nick Tarr make each piece of jewelry by hand in their Phoenix studio. 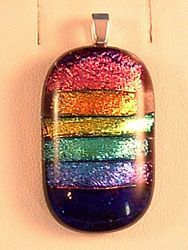 Their use of dichroic fused designs create a dazzling rainbow of color that changes right before your eyes. 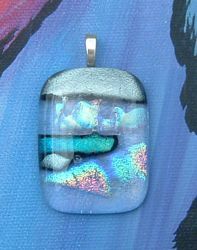 They encourage you to view it from a variety of angles, on different backgrounds and in a wide range of lighting and you will see something new every time. 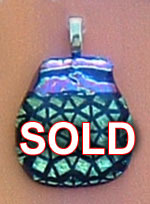 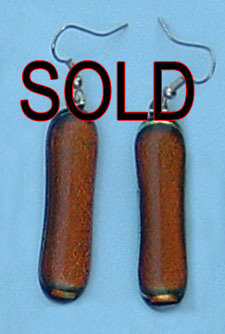 Please call 602-285-1815 for purchases. 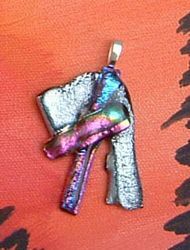 You might still be asking yourself “What is “Dichroic” Glass?” Dichroic means two colors which make this glass appear to be different colors when viewed from different angles in varying degrees of illumination. 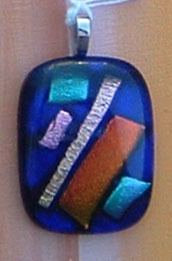 Designed for satellites by N.A.S.A. 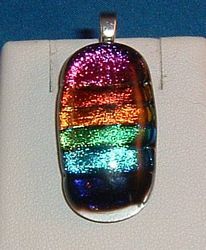 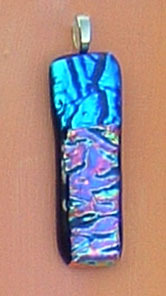 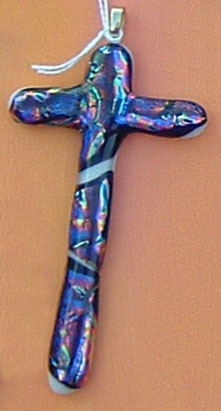 dichroic glass is created by adding a thin layer of metallic oxides which transmit certain light wavelengths while reflecting others, causing an iridescent effect. 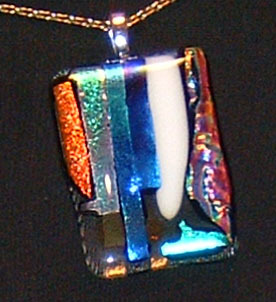 We say, don’t worry about how the lights work…just be glad they do. 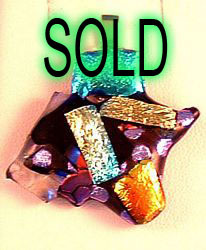 Enjoy shopping!!! 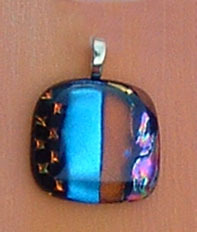 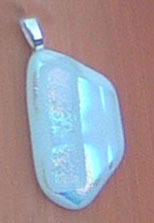 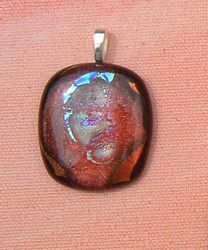 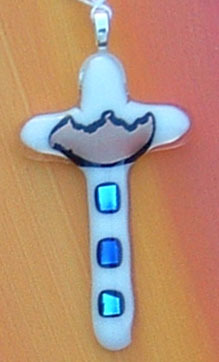 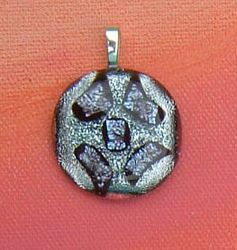 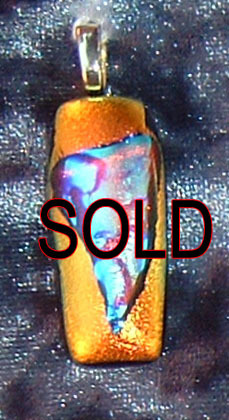 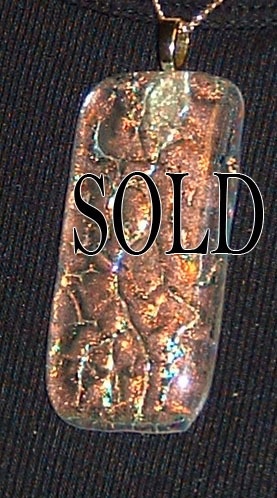 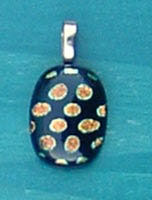 Remember that All of our pieces range from One half Inch to 2 inches. 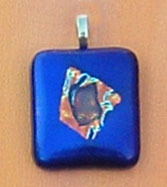 please contact us and we will measure that item for you.